All aboard John Mayer's cruise ship getaway. Recession? What recession? 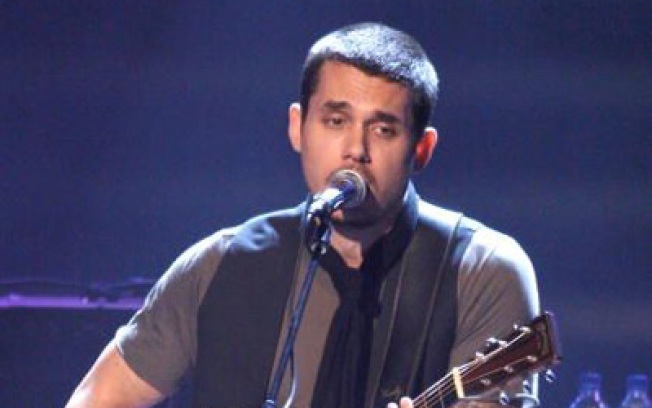 Surely you have $25,000 to spend on a cruise, if the cruise director is John Mayer. Whose girlfriend can't even name one of his songs, btw (which is somehow more forgivable than when Sarah Palin couldn't name a newspaper she reads). Now that it's so passé to spend money, the poor, hunted wealthy have to hold secret shopping parties. The Cooper Square Hotel opens today, for all your fancy staycation needs. Finally, thanks to Berkshire pork and balsamic reductions, you can now find Vinegar Hill on a map. Liquidation sales are everywhere, including Coney Island's Astroland, whose icons are being sold for scrap. The Times knows that empty wallets mean just one thing: Eat cheap like the ethnics! ...& ICYMI: Oh dear -- David Letterman made Paula Abdul cry.